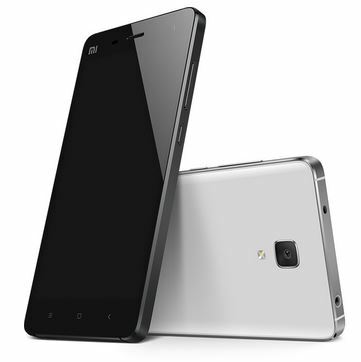 The Xiaomi Mi4 released Q4 of 2014 was a big hit in terms of specs, price and quality. Xiaomi successfully combined Qualcomm’s Snapdragon 801, with 3GB of RAM and a 1080P display, and released the 16GB version in the $400 ballpark. $400 is still a lot of dough for many and Xiaomi is looking to hit the sweet spot with cost conscious consumers. Enter the Xiaomi E4. While the Mi4 carries a machined stainless steel frame and magnesium-alloy mid-frame, the E4 will be all plastic and instead of 3GB RAM will have 2GB RAM. Otherwise the specs are reportedly the same. The display will be 1080P@5.0″, the SoC will be Snapdragon 801, just as with the Mi4. The list price is scheduled to be at around $275 in China, so we should see them available at shops who cater to outside nations in the $300 range. Previous PostUlefone Dare N1 – iPhone 6 clone?